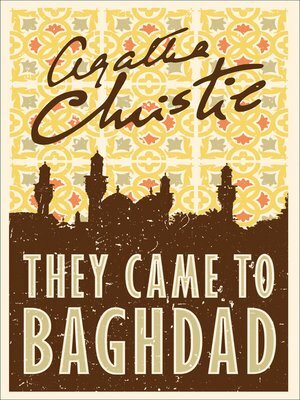 Agatha Christie's international mystery thriller, reissued with a striking new cover designed to appeal to the latest generation of Agatha Christie fans and book lovers. Only one man has the proof that can confirm the nature of this fantastic secret weapon -- a British agent named Carmichael. Unfortunately the criminal organisation responsible for the weapon's development will stop at nothing to prevent him entering Baghdad and presenting his proof to the assembled delegates. Can Carmichael enter the city against such odds?